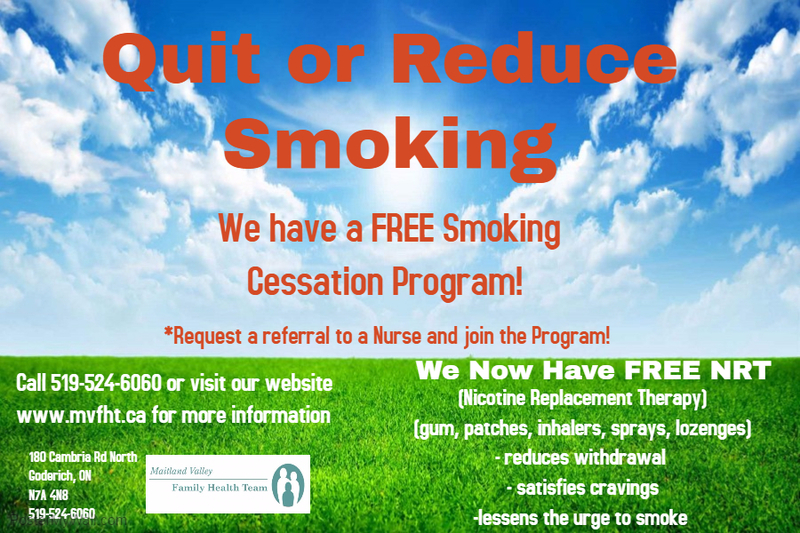 We now offering FREE NRT (nicotine replacement therapy) at our clinic. Appointments will take place every Thursday's in the afternoon, For more information/booking an appointment please call 519-524-6060 or talk to a Nurse. Why is Quitting so Tough? 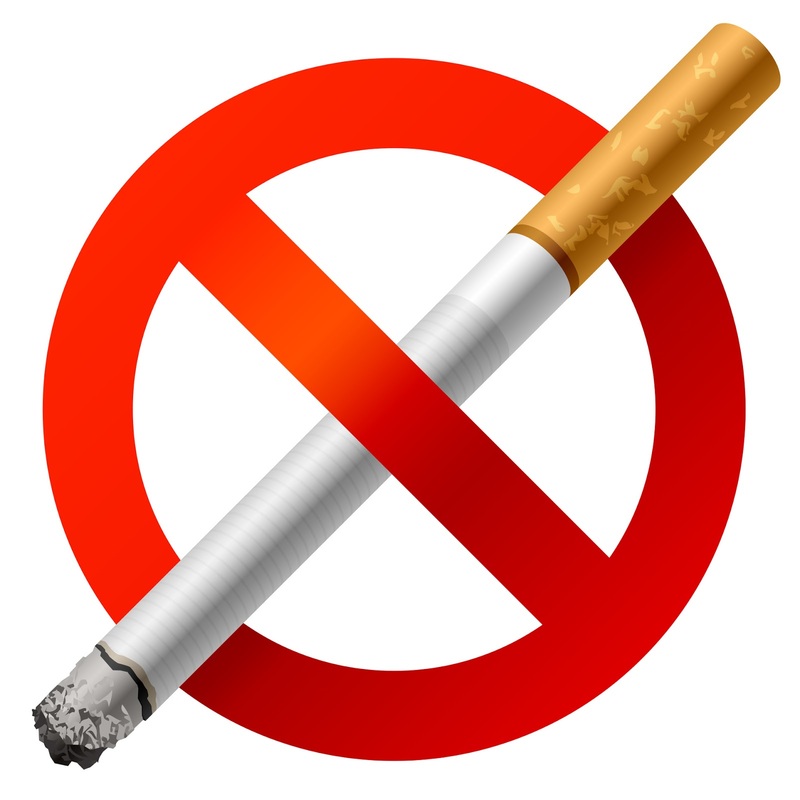 Cigarettes and other forms of tobacco contain a powerfully addictive substance called nicotine. Once you’re addicted to nicotine your body gets used to it and it feels normal. When you stop it doesn’t feel normal and that is when withdrawal symptoms happen. Irritability, low energy, sleepiness, cold symptoms, dizziness, lack of focus, chest-tightness, gas, hunger, cravings. Drink Water – Water will flush the nicotine out of your system faster and keep your hands and mouth busy. Deep breaths – Breath in deeply and hold and then breath out. Delay – If you can hold off for a few minutes the craving will often go away. Occupy yourself – When you are busy doing something you are less likely to be thinking about smoking. In 8 hour’s oxygen levels in your blood increases to normal. In 48 hours your chance of a heart attack goes down and your sense of smell and taste start to improve. In 2 weeks to 3 months your blood circulation improves and your lung function increases by 30 percent. In 1 year your risk of a smoking related heart attack is cut in half. In 10 years your risk of dying from lung cancer as a result of smoking is cut in half. Your teeth will be whiter and your breath is fresher. Your skin will look healthier and with less wrinkles. You will heal faster and have fewer complications after surgery. You will have more energy to do everyday activities.